Most people come to Australia to see the natural sights, perhaps hug a koala or two, or maybe to savour the excellent fresh seafood and locally produced wine. However, Australia is also a fantastic place to visit should you be a serious motor vehicle lover. As the home of the Holden, Australia boasts a proud heritage as both a place where cars are manufactured and driven across the rugged and urban landscape. Here then are five perfect things for car lovers, local and international, to do in Australia. Australia has an amazing array of landscapes and thus driving routes to cater for every traveller and car lover. The Great Ocean Road is one of the world’s most scenic coastal drives, spanning 280 kilometres from Geelong all the way to Warrnambool. 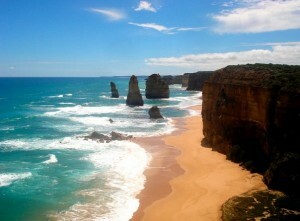 Along the way, you’ll pass the famous Twelve Apostles and endless surf spots and lookouts. It’ll definitely be a drive to remember. Alternatively, if you’re wanting a more inland driving experience, consider touring some wine country (with a companion of course)! In New South Wales, you could spend a good week exploring the many wineries in the Hunter Valley. In South Australia, you can visit the Mediterranean-esque Barossa Valley and Clare Valley. In Victoria, the Yarra Valley is an easy day trip from Melbourne CBD. Your options are virtually unlimited! Australia may not have any significant Alps to boast of like its European cousins, but Aussies do take pride in what’s colloquially known as the ‘Snowy Mountains’, a mountain range located in southern New South Wales (NSW). The high country in both southern NSW and Victoria are wonderful to explore and boast amazing views in all seasons. Best of all – there’ll never be too much snowfall so while you will need snow chains, it’s generally quite a safe affair to drive in these areas. If motorsports are your thing, Australia is the right place for you. Boasting events such as the Formula 1 Australian Grand Prix in Melbourne in March and the famous Bathurst 1000 in October, Australia serves up a feast of motorsport viewing whichever season you visit. This is in part due to the excellent and generally temperate climate of the country, especially in the south-east which is where much activity occurs. 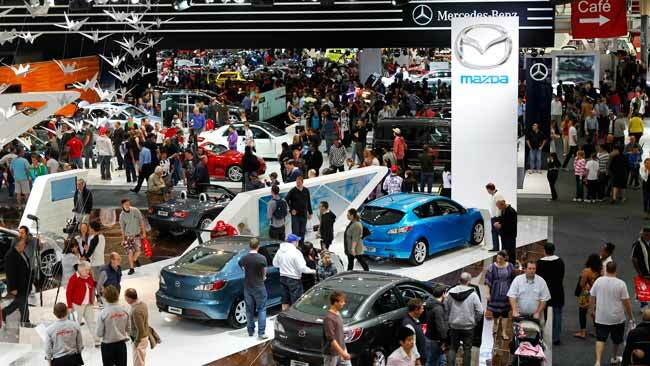 The Australian International Motor Show (AIMS) is an annual auto show held in either Melbourne or Sydney and is recognised globally as a top ten automotive show. This is the place to be to see everything from the future of motorsport to concept cars and new cars as well as just-released latest production models. The show runs for over a week so there’s plenty of time to savour the goodness and enjoy! 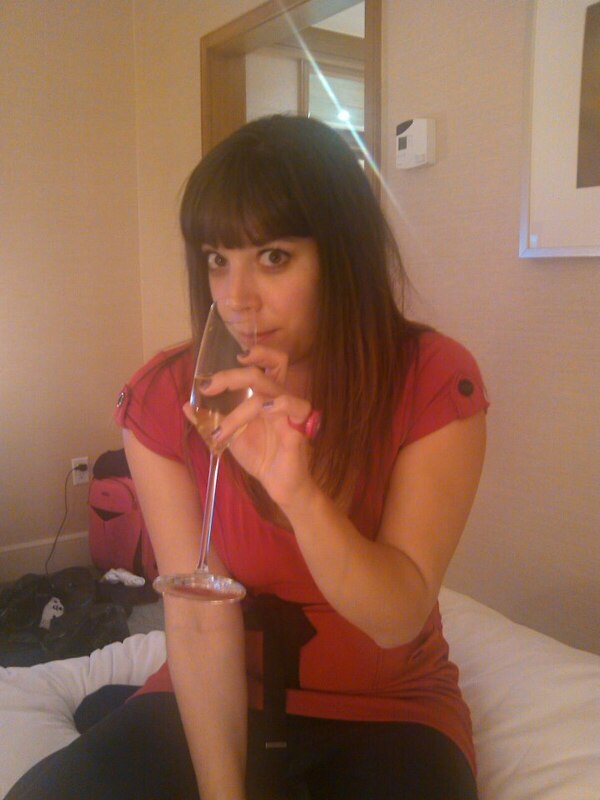 Author bio: Katie Mahan is a university student and freelance writer who is interested in travel and going on a good long drive.